You've already purchased lots at the crossroads, and you've begun to attract wealthy, famous and unsavory characters to your saloon. You're also earning gold, collecting bonuses and cementing your reputation. 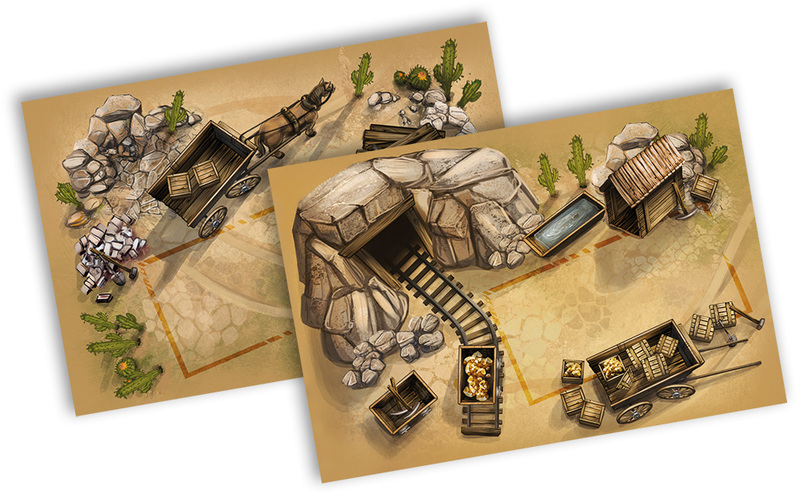 Now it's time to take your Saloon Tycoon experience to the next level with our three expansions, one of which includes SIX mini expansions and another that includes FOUR! So, start raisin' sand and quit barkin' up a knot and check out all the ways to make your saloon the best in the West! 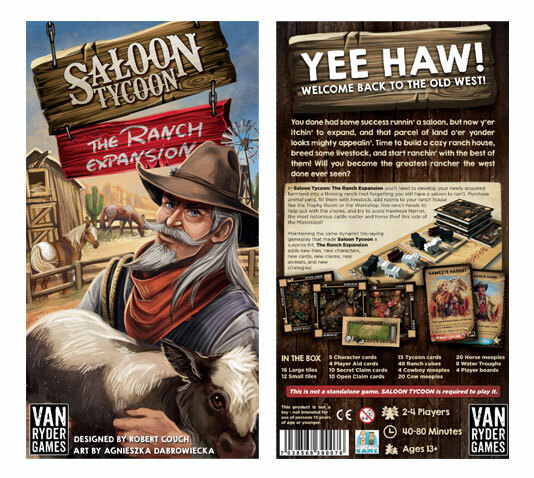 In Saloon Tycoon: The Ranch Expansion, you’ll need to develop your newly acquired farmland into a thriving ranch (not forgetting you still have a saloon to run). Purchase animal pens, fill them with livestock, add rooms to your ranch house like the Trophy Room or the Workshop, hire ranch hands to help out with the chores, and try to avoid Hawkeye Harriet, the most notorious cattle rustler and horse thief this side of the Mississippi! 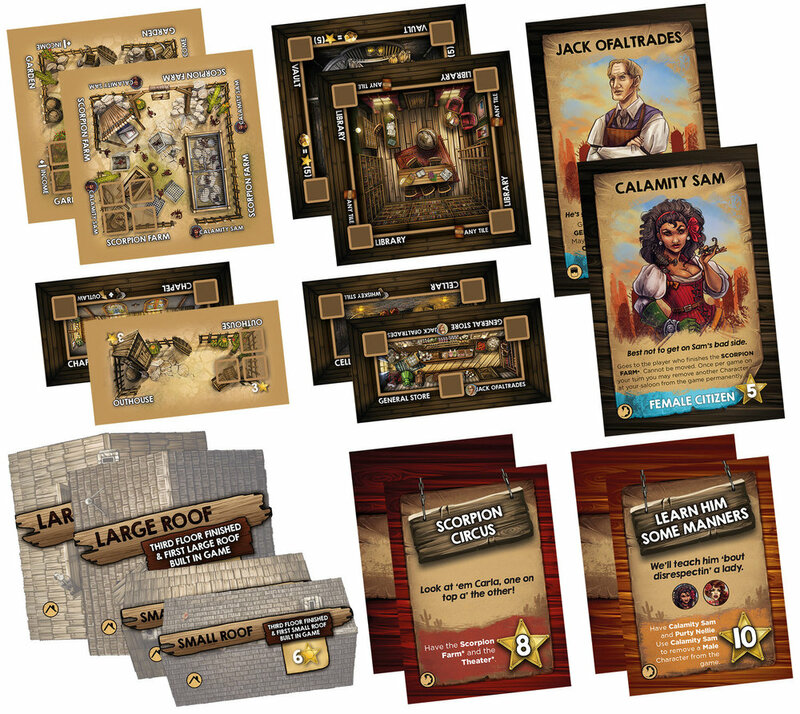 Saloon Tycoon: The Dead or Alive Expansions Pack includes FOUR mini-expansions for Saloon Tycoon and Saloon Tycoon: The Ranch Expansion. Each expansion can be added to the game individually, all together or in any other combination!